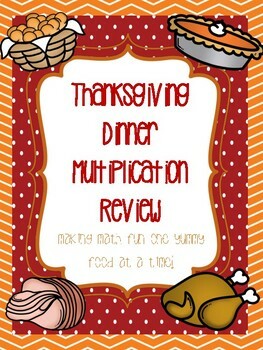 Your students will have a great time solving multiplication word problems to create their own Thanksgiving meal! 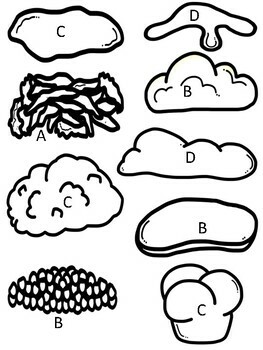 This can be done as a scoot game or worksheet individually or with a partner. 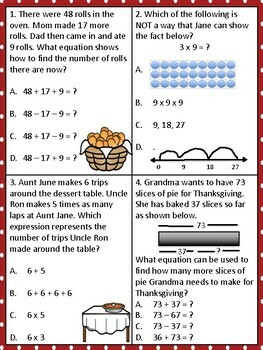 Students will correctly solve a variety of math word problems that correspond with a Thanksgiving food. 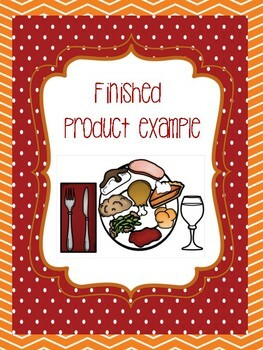 They will then color and cut out each food to create a Thanksgiving plate. This is a great way to keep students on task and engaged those last few days before Thanksgiving break! The questions were created using released STAAR tests so this would be a great review or STAAR prep!